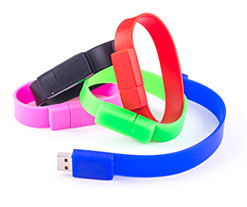 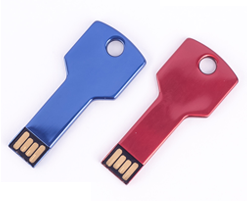 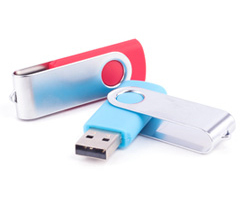 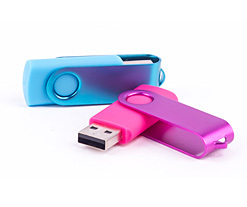 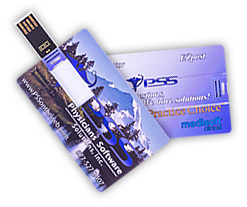 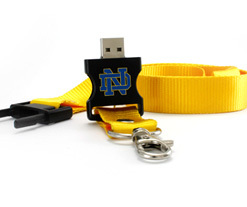 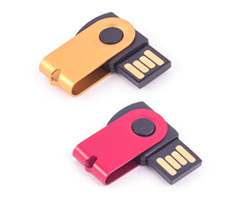 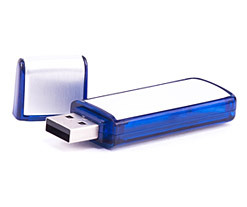 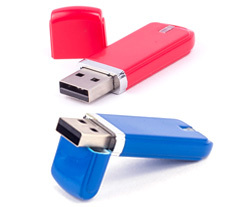 Our sideline branded USB drives are making a resurgence in popularity as our clients seek to have their custom USB drive purchases stand out against the more common styles. 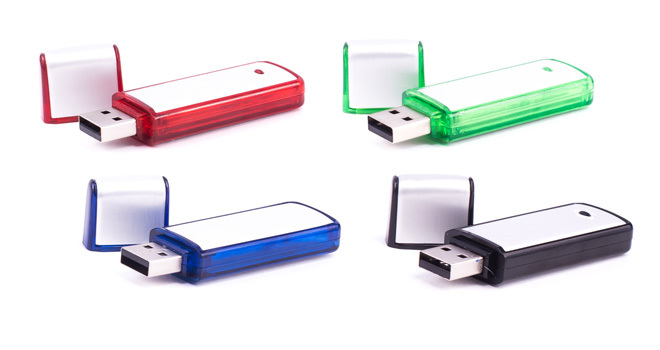 These custom USB drives have a flashy polished steel print surface, surrounded on each side by translucent plastic border, as well as a convenient LED that lights up when in use. 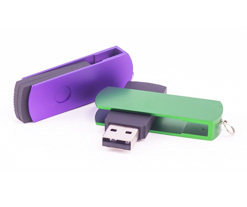 Our sideline promotional USB drives have become favorites of tax and legal professionals, real estate firms, and large international companies.